Nowadays a thriving metropolis, an anonymous city Cultural Memory Game is set in, witnessed a severe disaster almost a century ago. However, with an influx of new people and no major disaster having occurred since then, players (assuming the roles of city inhabitants) are blissfully neglecting any need for implementing prevention and preparedness measures… until the next disaster strikes. The game draws on the concept of cultural memory as the key factor contributing to community resilience. The bits and pieces of past catastrophic events are scattered around the city, offering prompts to those who are ready to relate facts. Will you use your time to visit the Local Museum or would you rather opt for a shopping spree? The choice is yours, but it will certainly affect your future! 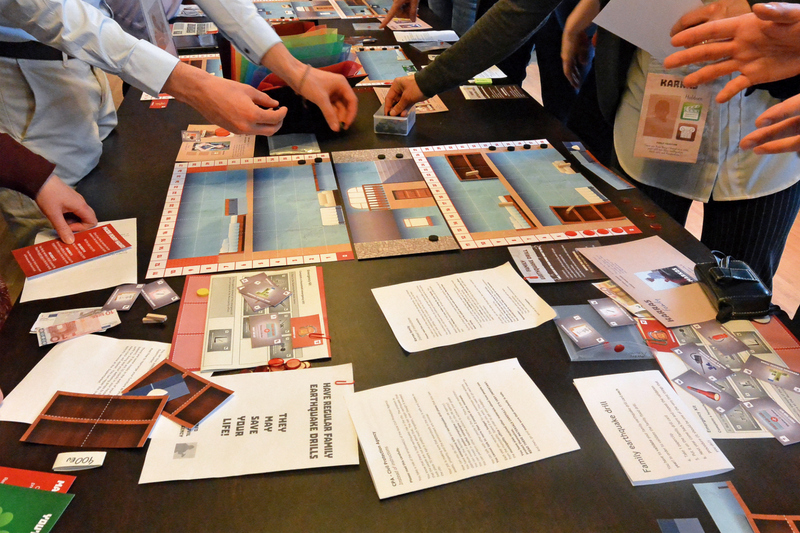 The game has been played by the inhabitants of earthquake-exposed Volos (Greece) and flood-prone Dordrecht (the Netherlands). 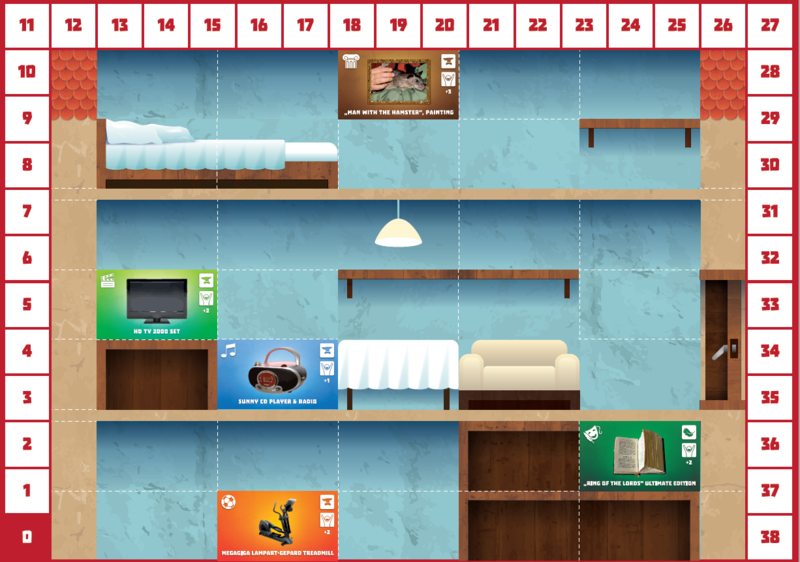 The game is a useful tool available to teachers and educators to raise the awareness of the role of cultural memory in the face of adversity. You can download the game (elements that can be printed) and the instructions on how to run the game. It cannot be distributed on another website. If you want to modify our game, please contact us. You can run the game in the native language of your participants. Contact us for further information how to do that! 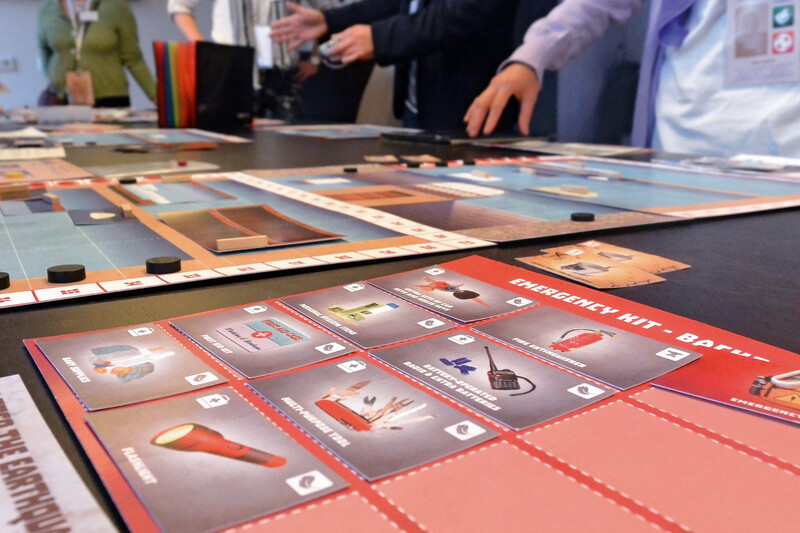 The game was designed and developed in the project “European Disasters in Urban centres: a Culture Expert Network” within the EU Horizon 2020 Programme.